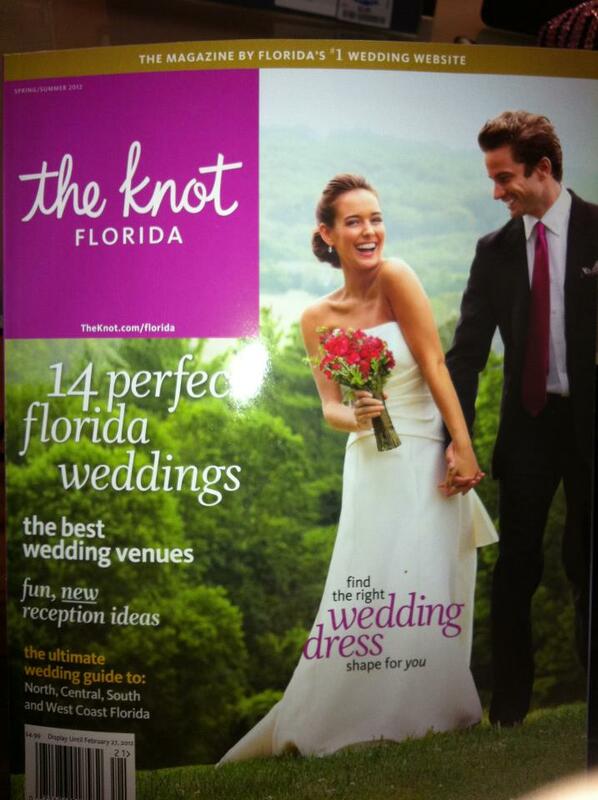 Alicia Henry of Jazzy Jewels was featured in the Knot ! 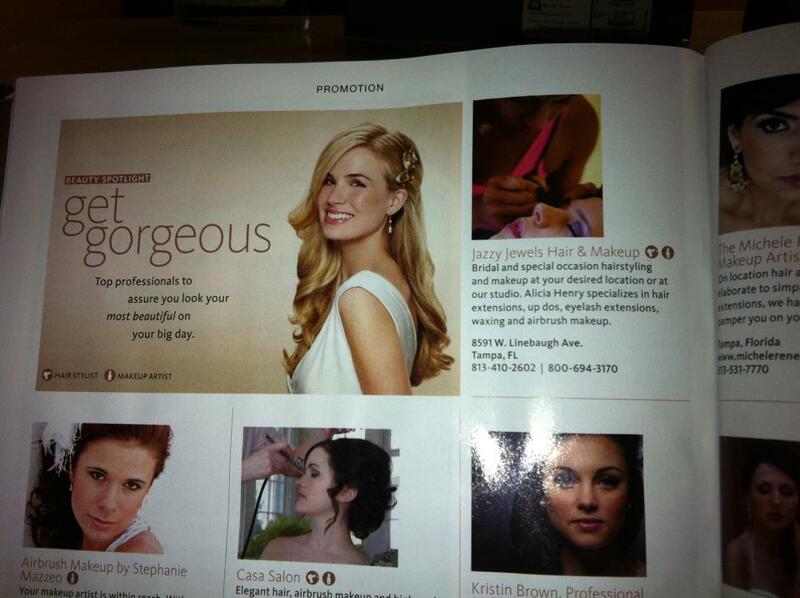 Very proud to be featured in the top bridal magazine in the usa as one of the most qualified and preferred professionals in hair and makeup in florida. Book us for your wedding today . We can travel anywhere to your dream location or you can come to our makeover studio. ← Tips on how to still look glam with glasses on.